Ninja Reineke has been working with CHEM Trust as a Senior Policy Adviser since January 2013 with a main focus on improving EU regulation on endocrine disrupters, e.g. within REACH and pesticide law. She holds a degree in chemistry and a PhD on marine pollutants. She worked for WWF on EU chemicals policy for almost a decade, first in Germany and then in the European Policy Office in Brussels. She took a leading role in WWF’s International DetoX Campaign for strengthening the EU chemicals law REACH, and subsequently attended EU expert groups dealing with implementation. Since leaving WWF in 2012, Ninja Reineke has been based in Hamburg. In addition to her CHEM Trust work she also provides technical expertise and support for other non-profit organisations, institutes and foundations. Dr Anna Watson has been working with CHEM Trust as Head of Advocacy since January 2018. Before joining CHEM Trust Anna worked at Friends of the Earth (England, Wales and Northern Ireland) for almost 20 years. During this time she led work on UK waste policy, the Rights and Justice team, the Fair Transition programme and devised and led the organisation’s Run on Sun campaign, calling for a national roll-out of solar on schools. She is a scientist by background, and has a PhD in Freshwater Ecology. Sidsel Dyekjaer has been working as a consultant to CHEM Trust since September 2018. Her main focus is EU regulation of chemicals in Food Contact Materials and the implementation of EU chemicals law REACH. She has a masters degree in Biology and she has been working for 12 years as a REACH expert at the Chemicals Department of the Danish Environmental Agency. Previously she worked for many years as Chemicals Policy Advisor for the Danish Ecocouncil NGO. She is based in Denmark. Kate Young has been CHEM Trust’s Brexit Campaigner since June 2018. She previously worked as Head of Research for a political consultancy specialising in healthcare, conducting issue-led campaigning for a range of patient groups, charities and professional organisations. She has a degree in Biochemistry and experience in several multidisciplinary scientific research laboratories, and developed her German language skills whilst working for a start-up in Berlin. Julie Schneider has been CHEM Trust’s Campaigner since December 2018. She has BSc and MSc degrees in Earth Sciences and a PhD in Geochemistry. After 8 years as a lecturer in Geosciences at Nice-Sophia Antipolis University in France she decided to change career path and volunteered at Friends of the Earth (England, Wales and Northern Ireland) from 2016-2018. She worked as CHEM Trust’s intern from April 2018 till December 2018. CHEM Trust’s Campaign intern is a 12 month role, 4 days/week paid at the London living wage. We normally recruit around March, keep an eye out for the blog advertising the post on our web site if you are interested in applying. 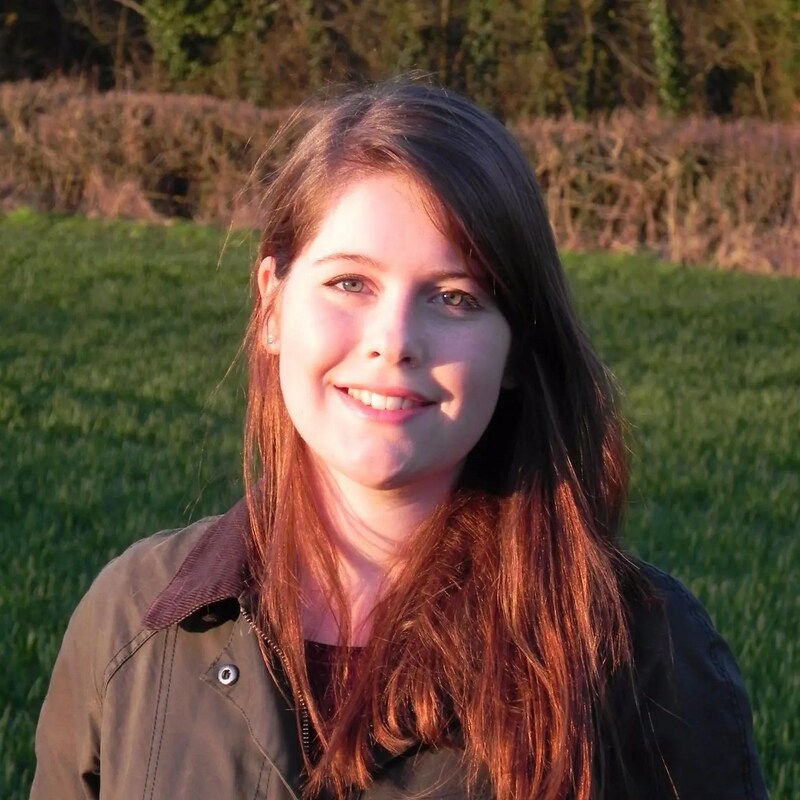 Eleanor Hawke has been CHEM Trust’s Campaign Intern since December 2018. She has a degree in Geography from the University of St Andrews. Prior to joining CHEM Trust, she volunteered at The Climate Coalition, assisting with their campaigns on climate change. Charlotte Coquard was CHEM Trust’s Campaign intern from April 2017 to April 2018. She has a Masters in Risk Management in Southern Countries and a diploma in Political Sciences. She was the Campaign intern at Surfrider Foundation Europe in Brussels for six months in 2016. Lise Masson worked for CHEM Trust as Campaign Intern from March 2016 to March 2017. She has a Masters in International and European Environmental law, and was the legal intern at Friends of the Earth (England, Wales and Northern Ireland) for 6 months in 2015. Gwen Buck worked for CHEM Trust as a Campaign Intern from March 2015 to March 2016. She has a degree in Environmental Science and brought knowledge from volunteering with third sector organisations, most recently at the Economics and Resource Use Programme at Friends of the Earth (England, Wales and Northern Ireland).